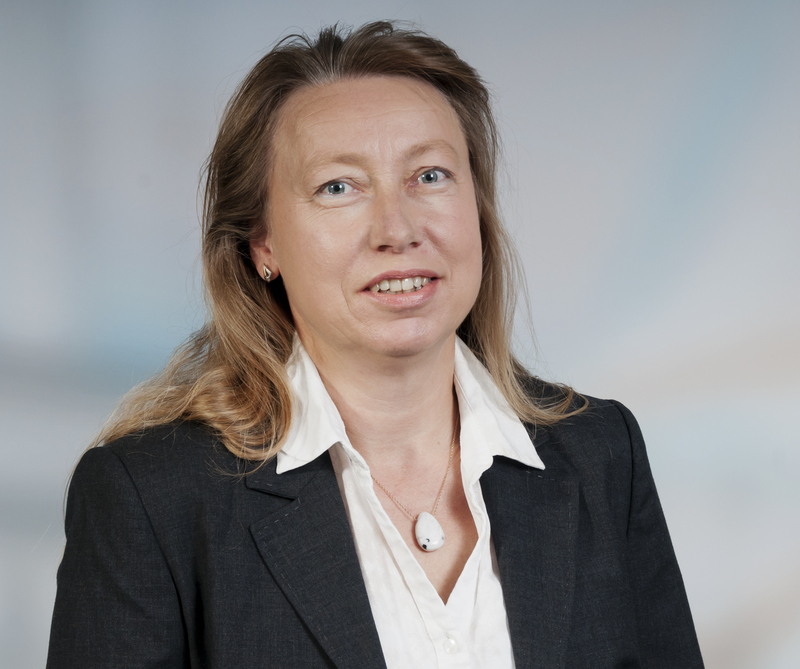 Dr. Kerstin Cuhls has been working at the Fraunhofer Institute for Systems and Innovation Research ISI in Karlsruhe since 1992 as a scientific project manager. She took her degree in Japanese studies, Sinology and Business Administration at the University of Hamburg. In 1993, she was seconded to the National Institute of Science and Technology Policy (NISTEP) in Tokyo, Japan. In 1997, she was awarded a PhD at the University of Hamburg (Japanology) on technology foresight in Japan. From 2008 until 2010 she was Head of the Business Area „Futures Research and Foresight“. 2011 to 2012 she changed to an interim Professorship for Japanology at the Ruprecht Karls University in Heidelberg, Center for East Asian Studies, where she taught amongst others Innovations in Japan, Management of International Enterprises in Japan or Time Concepts in East Asia. Since 2010 she has been teaching Foresight methods and implementation in the Masters program „Futures Research“ at the FU Berlin. From 2007 until 2009 Kerstin Cuhls was project manager of the BMBF Foresight Process with follow-up projects, e.g. the second cycle. Kerstin Cuhls was member of the European Forum for Forward-Looking Activities (EFFLA) of the European Commission, the expert group “Strategic Foresight”, and the High Level Expert Group RISE. She is in the international editorial and advisory boards of different scientific journals.